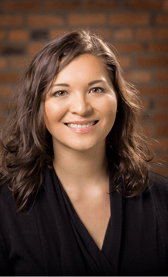 Sonnet Lauberth, M.A., CCP, is a trusted Compensation Professional at PayScale with ten years of business experience. Sonnet specializes in base pay strategy, organizational development, change management, and coaching HR and business leaders on how to use their compensation structure to enhance their human capital and business results. 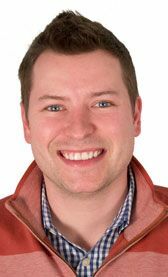 Daniel Dean is Manager of Product Marketing for BambooHR customer success. In this role he helps ensure BambooHR customers maximize value through automation and studies the impact of HR activities on strategic HR outcomes. Before BambooHR he worked for five years in product marketing for software companies. He enjoys hockey, boating and spending time with his wife and three kids.